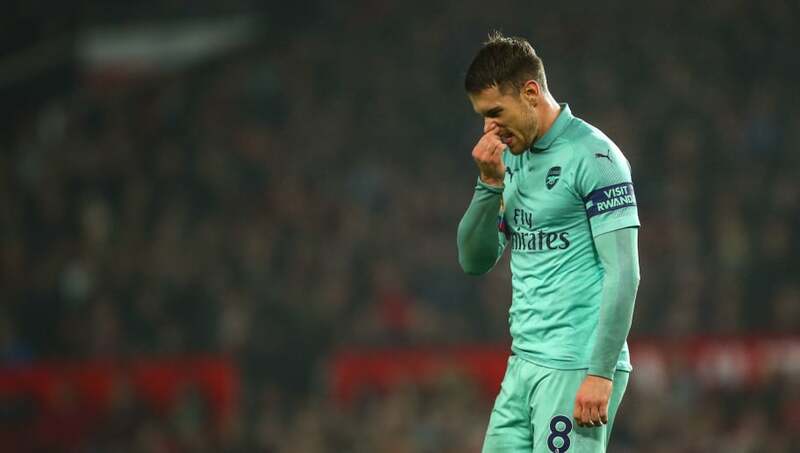 ​Former Arsenal and England captain Tony Adams has claimed that the rise in Aaron Ramsey's recent performances is due to him trying to attract the interest of one of Europe's top clubs. Ramsey's contract with Arsenal will expire at the end of the season and all talks of an extension between the club and Welsh international have failed to produce a result, meaning that the player could join any club in the summer on a free transfer. Adams believes that one of the main reasons for ​Ramsey's desire to leave the club is the departure of former manager Arsene Wenger, who was replaced by Unai Emery in May. “The coach is obviously a lot different from Arsene,” Adams added. "He just concentrates on the team now and he’s getting them motivated. The midfielder joined Arsenal 10 years ago from Cardiff City in a £4.8m deal, and after two loan spells away returned to the club and cemented himself as one of Arsene Wenger's leading men. Over the course of his career with the Gunners, Ramsey helped them claim three FA Cups and was chosen twice to be Arsenal's player of the year, with the last individual honour bestowed just last year.